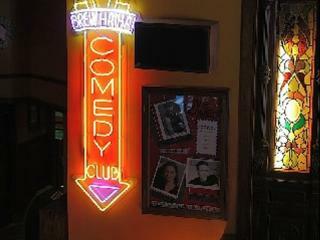 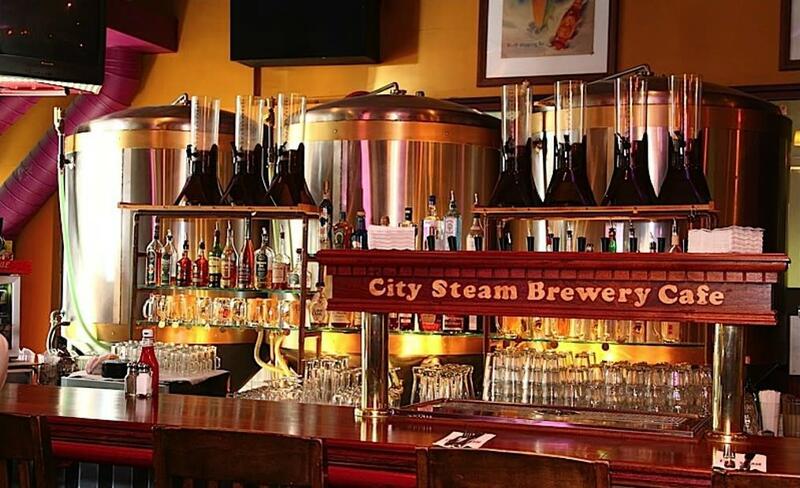 Enjoy the comedy club, beer fests or meet up with some friends to shoot pool at City Steam Brewery Café. 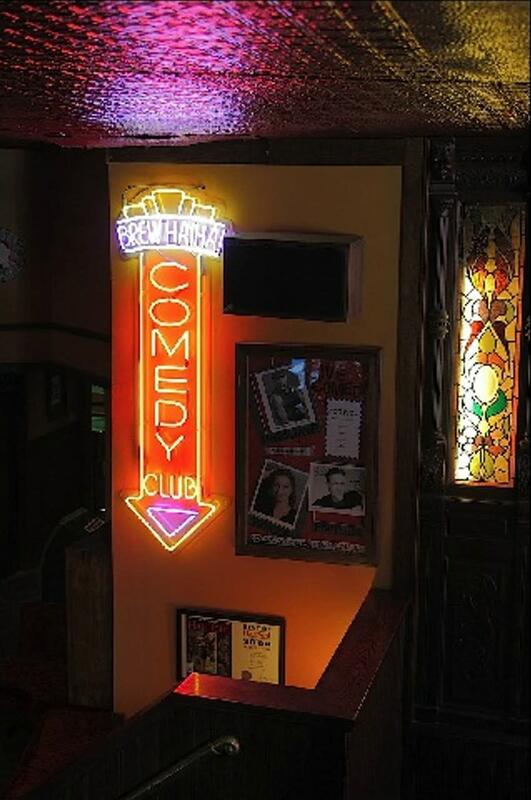 Live music most nights and bar menu served late. 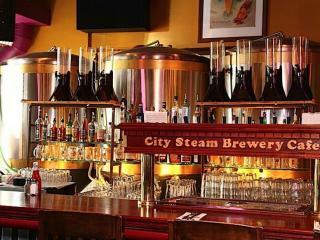 City Steam is an iconic hot spot in Downtown Hartford.